Pierburg coolant valves permit on-demand control and regulation of the coolant flow in the powertrain coolant circuits as well as in the heating circuits of the passenger compartment. This, in turn, allows the heat-up phase to be shortened for fuel and CO2 savings. 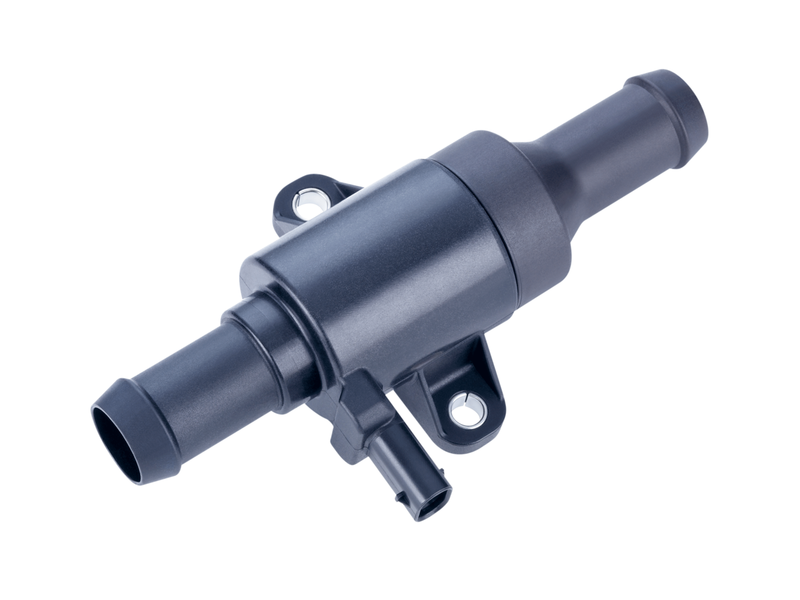 On hybrid and electric vehicles, Pierburg coolant valves distribute coolant flows for battery and power electronic temperature control. Pierburg offers a broad portfolio of solenoid valves in various shapes and sizes, all remarkable for their compact footprint and, compared with competition, very low pressure losses. 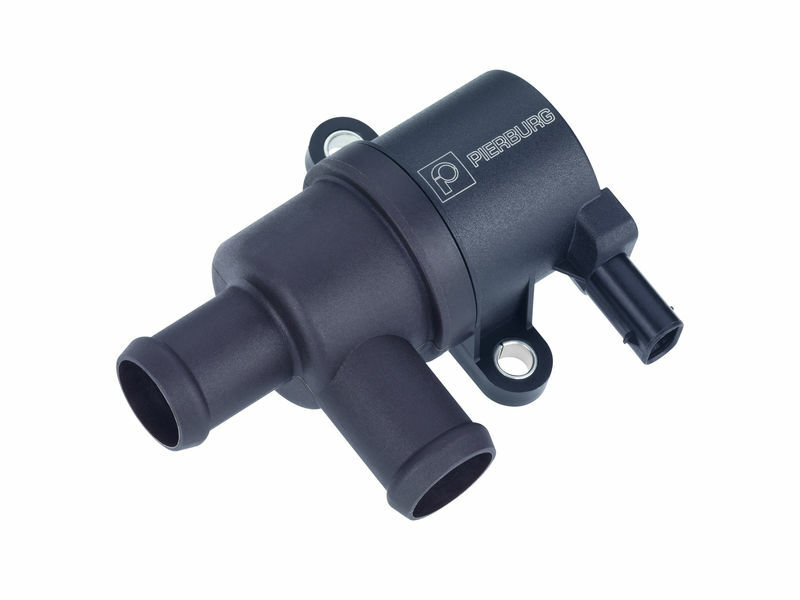 Thanks to their modularity, Pierburg coolant valves can be tailored to customer requirements such as mechanical, hydraulic or electric connections. With their low flow resistance and compact configuration, Pierburg seat switching valves are ideal in a wide variety of vehicle applications. Thanks to the modular set-up, these valves can be tailored to customer requirements, with mechanical, hydraulic or electric connections. There is also the option of direct engine mounting as a cost-efficient block valve for split-cooling applications. Valves are also available as customized assemblies. 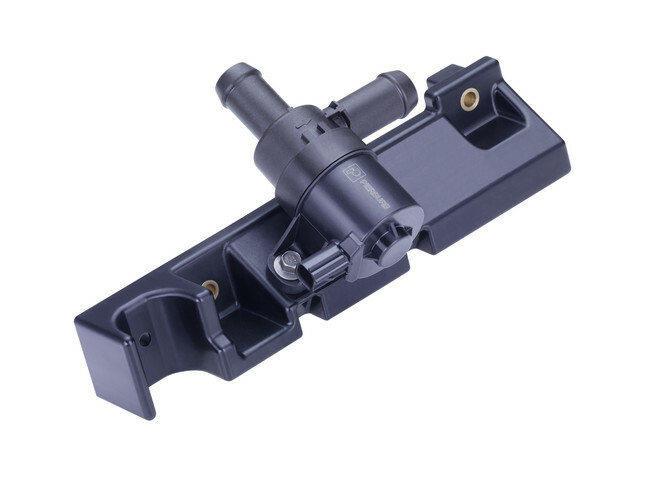 With their innovative design, Pierburg inline valves permit dimensionally optimized connection by dispensing with the conventional shaft offset between the input and output lines. 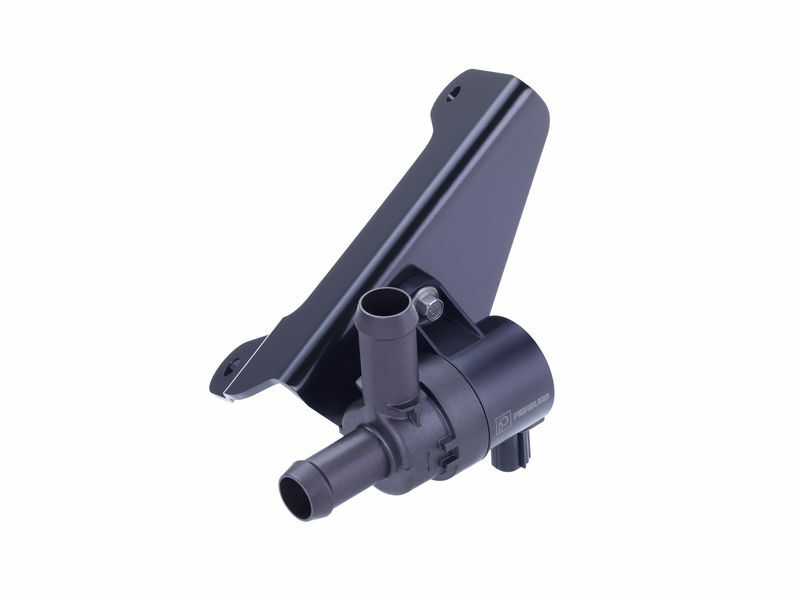 This eliminates the space taken up by the actuator outside the coolant lines and allows much more compact packaging within the engine compartment. Thanks to the low pressure loss of the Pierburg inline valve, power consumption by the volume-conveying pump is reduced and throughput is significantly increased. Because of the patented valve design the pumping effect and hence operating noise are minimized. Do you have any questions about our solenoid valve products? Then get in touch with us using this contact form! We will get back to you soon. HERE you get in touch with us!